(KUHN, MONA). Kuhn, Mona. London, UK: Stanley / Barker, 2018. First Edition. 4to. Cloth With Pastedown. Photography Monograph. As New/No Jacket - As Issued. 60pp, 120 illustrations in color and b&w. Designed by The Entente. Born in Brazil, photographer Mona Kuhn currently resides in Los Angeles. Through intimacy with her subjects, knowledge of traditional iconography, and technical mastery, Kuhn portrays the complexities of human nature, both tempting and provoking our imagination. "Bushes & Succulents" is Mona Kuhn’s celebration of the female essence - confident, raw and elegant, yet confrontational and unapologetic. Reminiscent of Georgia O'Keeffe's floral paintings, your eyes wander around the graceful lines, not knowing exactly what you are looking at. 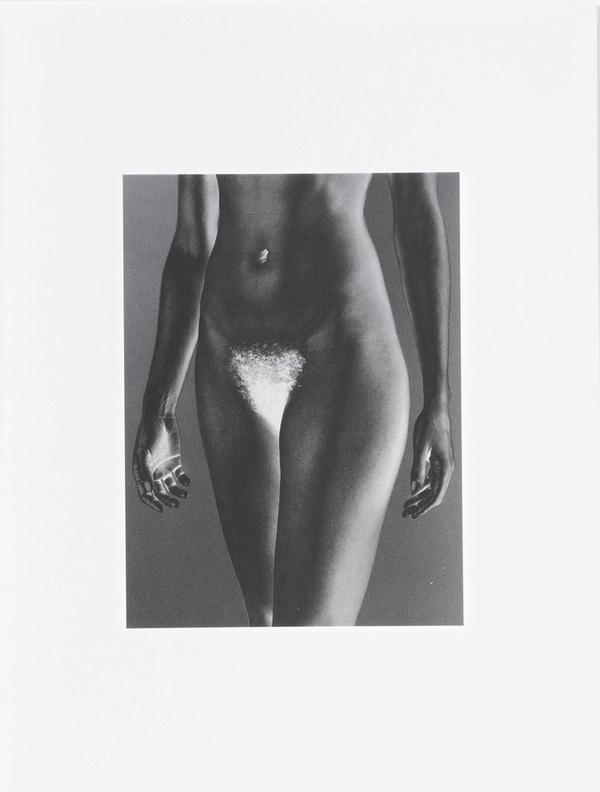 Kuhn's use of the solarization process reveals human imperfections in the metallic brilliance of the skin, and brings to the surface a woman’s struggles, strengths, and power. The photographer states “The frame reminded me of early childhood, at age eight or so, when I would jump in the shower with my mother. It resonates an adoration and child-like curiosity for what it is to be a woman. My intention is not to objectify the body, but to celebrate the female body and its essence.” A brand new, most handsome example additionally SIGNED by the photographer. 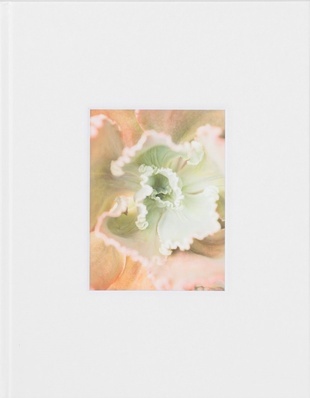 PLEASE NOTE: Copies of "Bushes and Succulents" will be signed by Mona Kuhn at the event on Saturday, December 8th, and shipped starting on Tuesday, December 11th.